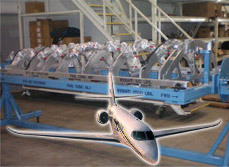 Fabrication, and Jig & Fixture, Design, Fabrication & Assembly Services. West Cobb Engineering and Tool is a full service machine shop. 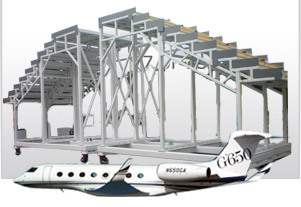 At West Cobb Engineering, we’ve been providing high precision flight hardware and tooling to aerospace customers since 1987. 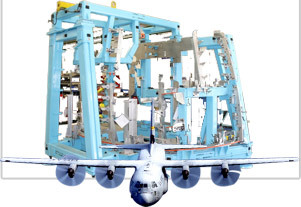 Located in Douglasville, Georgia, we operate an environmentally controlled state-of-the-art 50,000 square foot facility that is equipped with a wide range of cutting edge machining and manufacturing systems. Our success as a provider of precision products is built on a culture of quality. We hold ISO 9001:2015 and AS9100 Rev D Certifications. 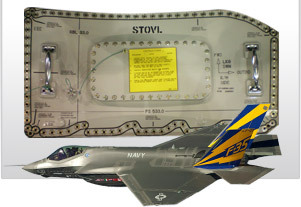 In 2008 we were awarded the Lockheed Martin Small Business Manufacturer of the Year Award, and in 2009, we were awarded the Small Business Administration Award for Excellence. We specialize in delivering world class quality, workmanship, and demanding schedules, all at competitive prices. 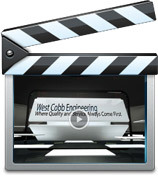 West Cobb Engineering And Tool Inc.